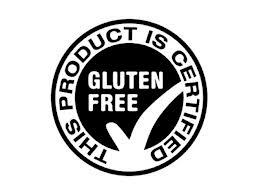 Gluten Free seems to be the buzz word of the past 2 years. Every magazine, newspaper and TV show is talking about gluten. Restaurants are now offering menu items that are gluten-free. Since when did eating a sandwich, pizza or a delectable dessert become so harmful? Well, if you look at the surge in diabetes, celiac disease and over-all trend in healthy eating you can see why the everyday typical consumer demands such a product. 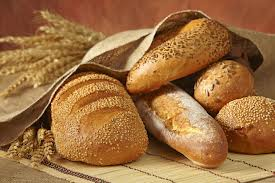 Gluten is the gluey protein that is in a lot of the things we eat on a daily basis. 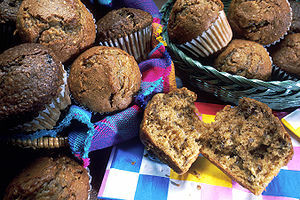 Staples such as breads, pastas and cereals contain gluten which gives the baked goods their “full”, “fluffy” or “stretched” appearance. Gluten is different from an animal protein, a protein in rice (a grain that doesn’t have gluten), or even a dairy protein because it is really hard for the human stomach to completely digest. And just because you don’t have celiac disease doesn’t mean you shouldn’t be more conscious. 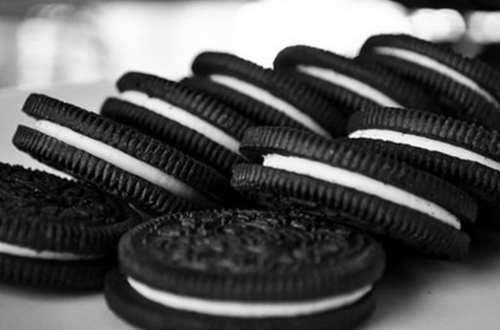 We as Americans tend to eat a lot of processed food. Everything is processed and uses wheat fillers, so basically, our stomachs are facing a very unnatural gluten over load. Manufacturers are seeing the trend and responding to the needs with new products to offer the consumer. The grocery stores now have isles with gluten-free pancake mix, brownie mix, cereals, flour; the list goes on. However, not all dough is the same. There are a few obstacles to over-come such as its very labor intensive, the existing equipment may not be able to adapt to producing the product and it may require custom pieces or attachments. 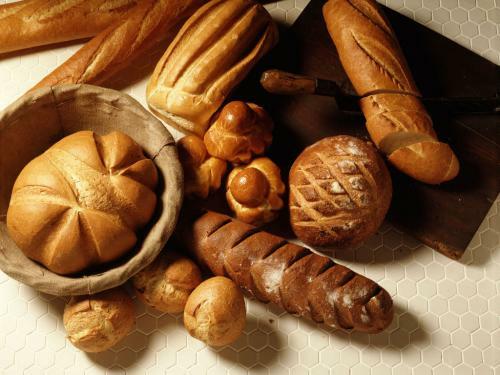 The global gluten-free product market is projected to increase in growth according to this report found on NASDAQ.com. Add the growth to the increased labeling requirement issued by the FDA and you have a great market segment to watch! With demand like this as well as healthier, better tasting products, the growth is unlimited. Bakers are creating baked goods that have a great taste, texture and visual appeal of wheat based products by incorporating specialty starches, flour blends and other functional ingredients. It can only get better! With all these changes and focus on ingredients, it is a good thing that Peerless still provides the best mixers in the industry! Please visit our website and contact your sales executive with your new Gluten Free recipes. 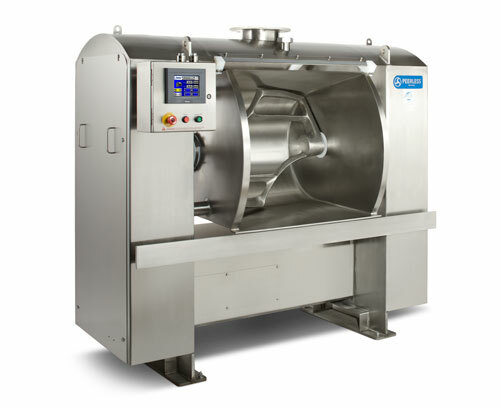 We would be happy to design a mixer to meet your exact ingredient mixing needs. 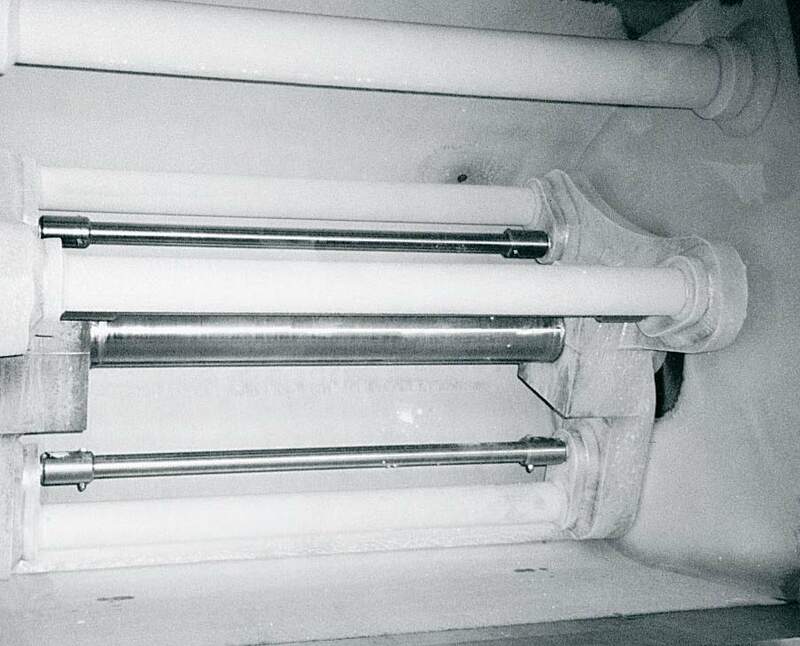 Our Double Arm Mixers have been designed to provide the ultimate in durable, high-performance mixing. 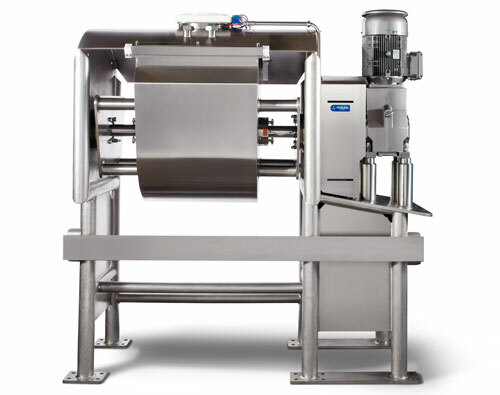 Here are 4 reasons why we think our Double Arm is the mixer of choice!! 1. 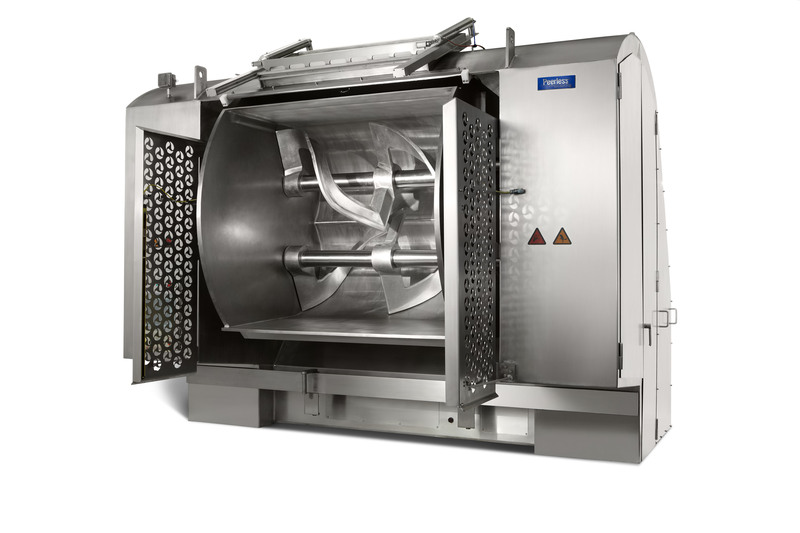 Sanitation – High-Quality Bowl Construction made for a Long Production Life and Extra Clean Mixing Conditions, Patented Z-Jacket Bowl Design available keeps your Dough at your Specified Temperatures, End-To-End Canopy protects the Integrity of your Dough, shaft and seals are designed for easy cleaning. 4. 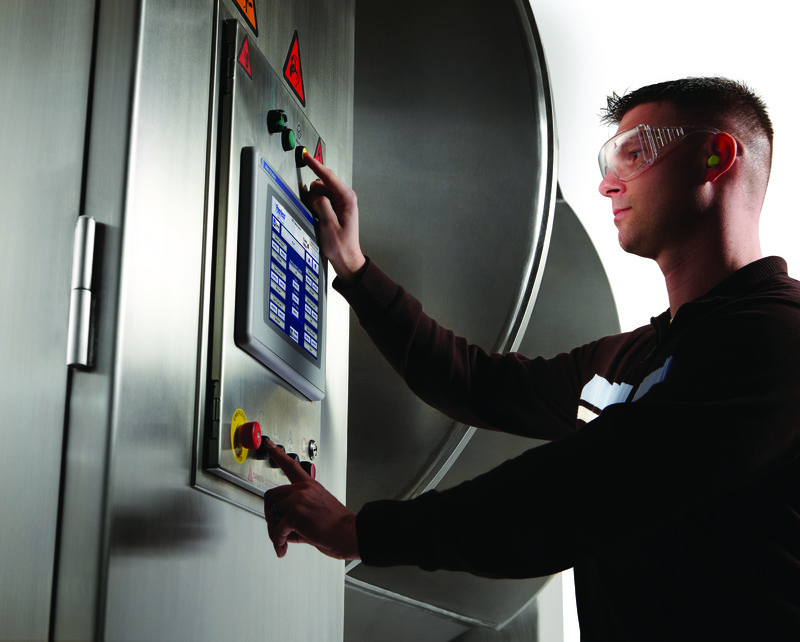 Service global installation / commissioning, service, preventative maintenance and support, Customer Support Team can quickly order commonly replaced “wear” parts to ensure uninterrupted production, Peerless Support and Service Teams have Worldwide Reach and Unmatched Experience. What do companies like Snyder’s-Lance, Kellogg, Campbell Soup Co. and The Kroger Company have in common with Peerless? That sounds like and easy question… First, they all make food. Second, they all use Peerless Mixers…. Third, they are all over 100 yrs old…. YES!!! That’s it! 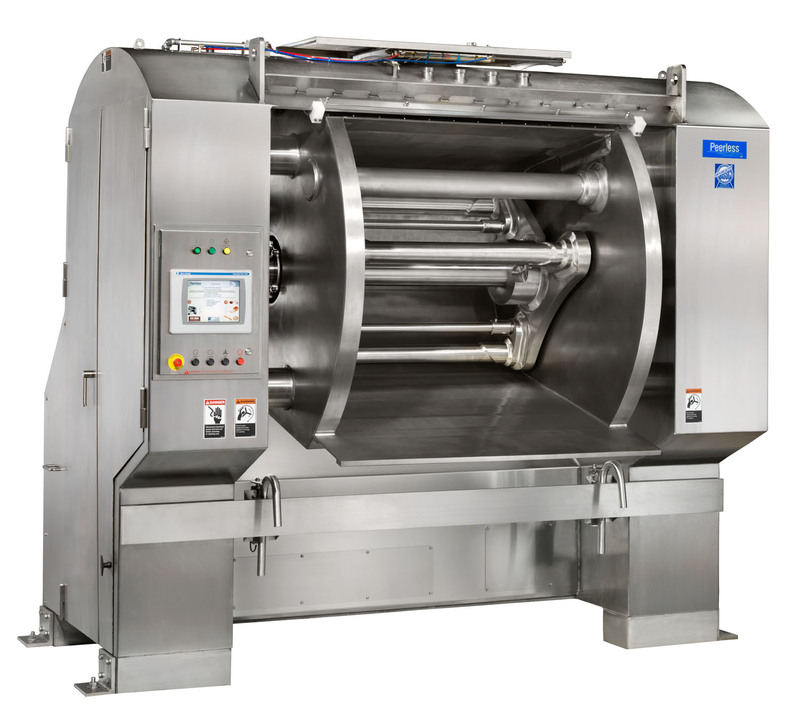 Peerless Food Equipment celebrated a MAJOR milestone on January 7, 2013 – that date marked the 100th year of business for Peerless – who started out at The Peerless Bread Machine Co. back in Sidney Ohio in 1913! The Standard Clutch Manufacturing Co. has been reorganized during the past few days and re-incorporated under the name of The Peerless Bread Machine Co. The new company has new capital interested and some new people interested. 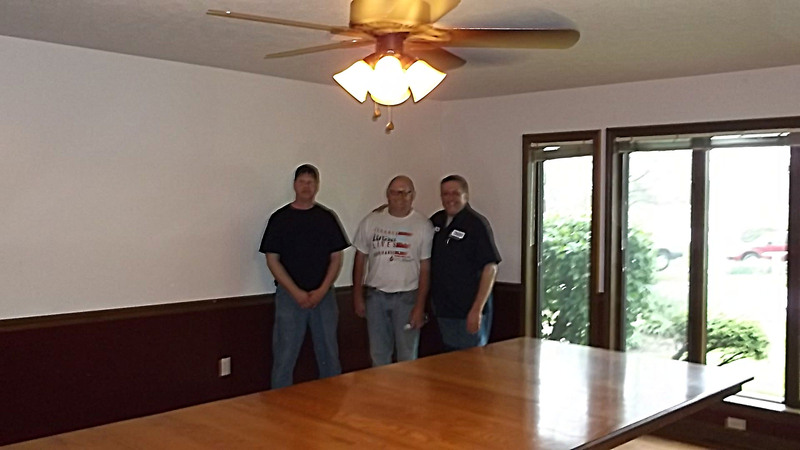 Organization was completed by electing E.J. Griffis, president; William Piper, vice president; F.X. Lauterbur, secretary and treasurer and general manager. Other members of the board of directors are: A.C. Getz and E.T. Custenborder. The new company has taken over the Standard Clutch plant and will manufacture and put on sale bread making machinery. In a time and economy where the average age of a company is 15 years, it is incredible to think that Peerless has been around for 100 yrs. This is a credit to the high quality of the machines produced by Peerless then… and now. Peerless products have evolved over time, changed to meet the market needs and have added and retired brands. The company still remains in Sidney Ohio – very close to the original site it begin on 100 yrs ago. 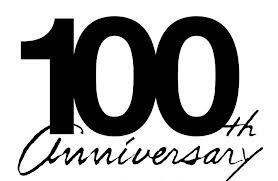 This year, Peerless Food Equipment will celebrate our 100 th anniversary ALL YEAR!!! We hope you will help us celebrate too! Visit our website at Peerless Food to find out where we will be celebrating and stop by to join us!